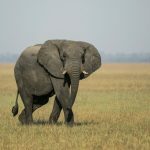 Kafue National Park is the largest of Zambia’s National Parks and compared to the better known South Langwa and Lower Zambezi is very under-utilised. An immense and beautiful region which encompasses a range of rivers, forests and plains making for a remote, wild and pristine wilderness environment. 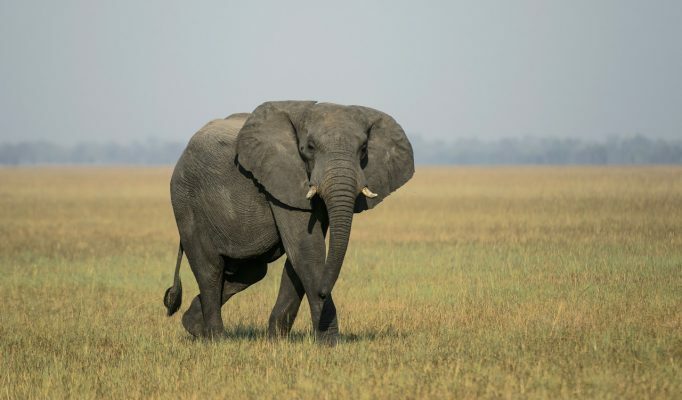 After years of neglect and serious problems with poaching, great efforts have been made and continue in order to bring the park back to its former glory. This has proved very successful and the game is thriving and growing in volume significantly. 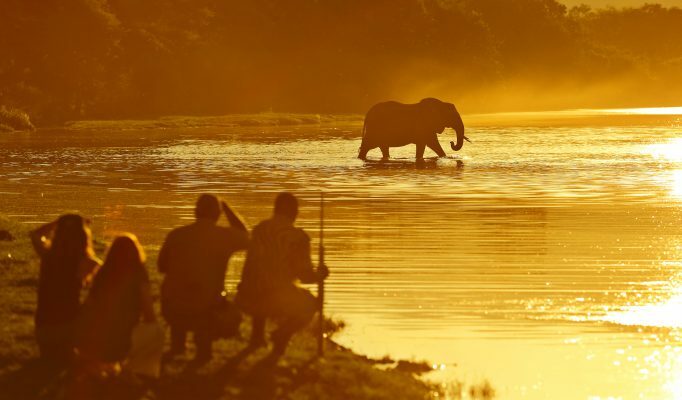 The finest area for safari is in the north of the Kafue in and around the Busanga Plains. This vast floodplain with seasonally inundated grassland and isolated tree islands offers some remarkable game viewing and a unique environment within the park. 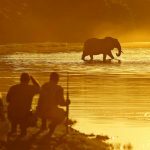 A superb range of common (puku, lechwe, zebra, wildebeest) and rare (roan, oribi, hartebeest) antelope, an increasing elephant population and high density of lions. This is also Zambia’s best area for cheetah and excellent for wild dog viewing. 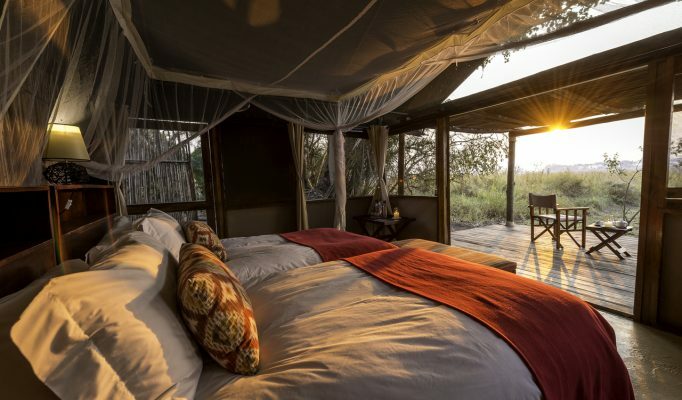 One of our favourites for location, style and value is the Busanga Bush Camp. 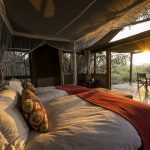 A genuine luxury option in a fantastic setting is Shumba Camp.